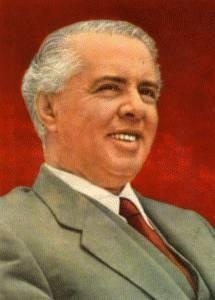 The Party of Labour of Albania in battle with modern revisionism. The Party of Labour of Albania on the building and the life of the Party. Speeches, conversations and articles 1965-1966. Speeches, conversations and articles 1969-1970. 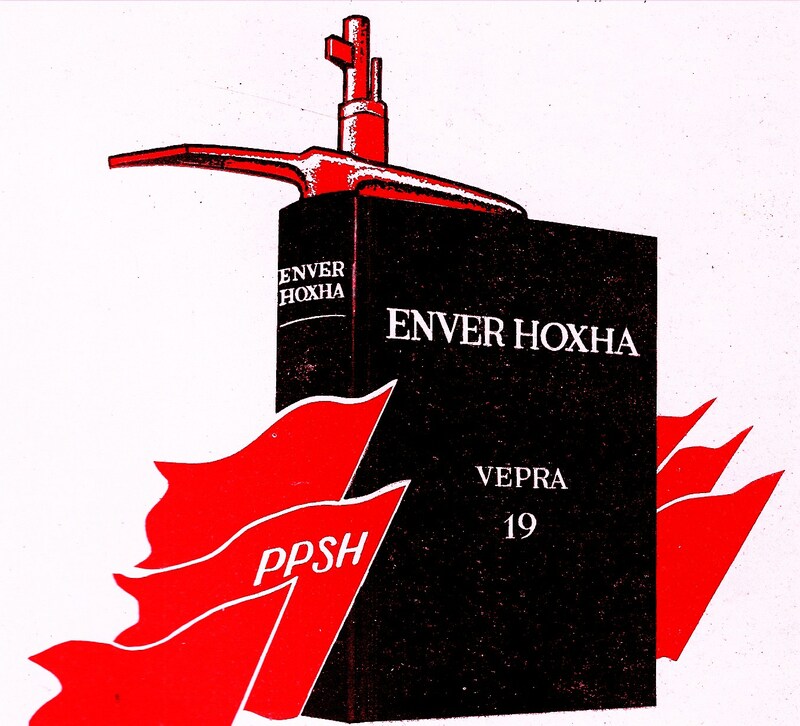 Faced with the failure of their plans, the Luogotenenza and the traitors Endeavour to find a "modus vivendi"
Letter to the Korça regional committee of the Communist Party of Albania on the stand to be taken towards the "Balli Kombëtar"
"Directives of the communist international and the national liberation war"
The question of the "faction at the head of the party"
Report at the 2nd congress of the pla "on the activity of the central committee of the party of labour of albania"
Closing speech at the 14th plenary session of the cc of the pla "on the anti-party and hostile activity of Tuk Jakova and Bedri Spahiu"
Report at the 3rd congress of the pla "on the activity of the central committee of the party of labour of albania"
The results of socialist construction in our Country. B. The 2nd five-year plan - an important step in the further development of our economy and culture. 6. The further strengthening of the people's state power - an indispensable condition for the successful performance of all the tasks facing us. In what direction should we aim our studies? - What does present-day social-democracy represent? - Workers parties or «bourgeois parties of the work­ing class»? - The liquidation of communist parties - the goal of the modern revisionists. - A stop must be put to the treacherous activities of the revisionists; the communist parties must be defended!